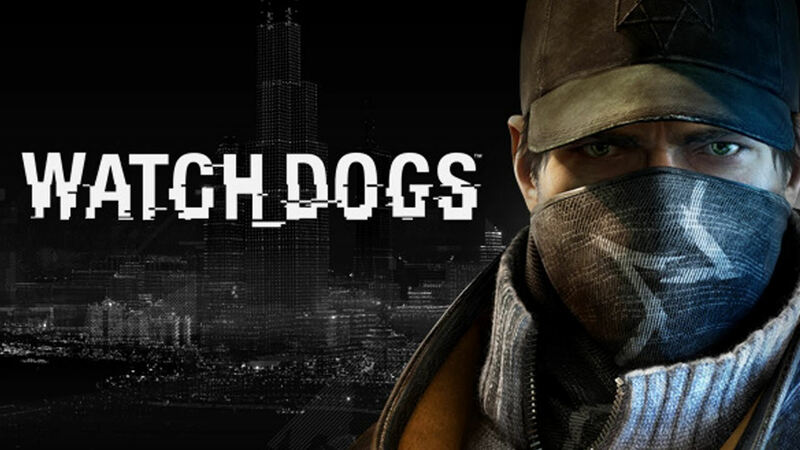 Someone whose only experience of Watch Dogs was reading its hundreds of online reviews could be forgiven for assuming it’s a ‘Jack of all trades’ kind of game. As Polygon puts it, Watch Dogs is let down by “trying to be all things”. But after a few hours of actually playing it, you realise ‘Jack of all trades’ represents dizzyingly high praise to which Watch Dogs can only aspire, as it flounders in the dusty wake of Jack and his multiple mediocrities. Watch Dogs does lots, badly. Trust me, as the first title I bought alongside my shiny new PS4, Watch Dogs is a game I’ve actively tried not to dislike – but no, even confirmation bias won’t save you this time, Ubisoft. Firstly, don’t believe the marketing – this is not a game that evaluates, debates, or challenges in any way the use of surveillance technology and digital espionage in the modern world. 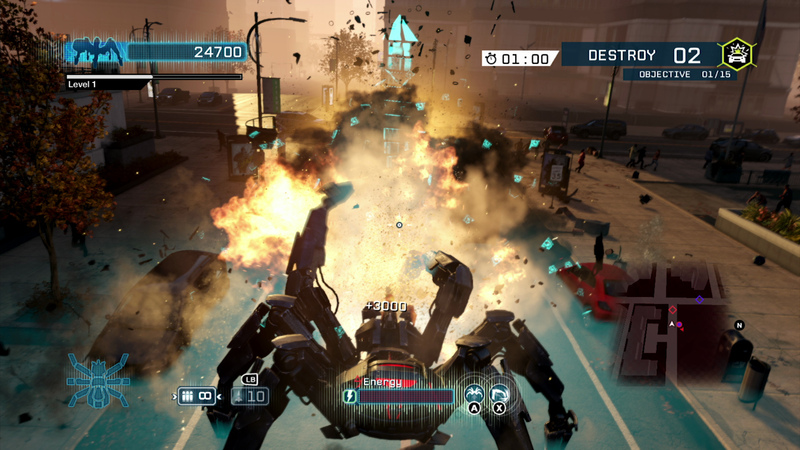 Burn a man’s face off by hacking a faulty steam valve; cause deadly pile-ups in the world’s most sadistic game of Rush Hour; turn innocent electrical infrastructure into deadly firebombs – hacking is first and foremost a mechanic of almost slapstick violence, for which the game’s paper-thin morality system offers no meaningful deterrent. Early in the game, in a radio soundbite that offers no exposition or explanation, you are labelled ‘The Vigilante’, and from then on it’s open season for consequence-free violence. Any attempt at social comment is, more often than not, signposted. Ba-dum ting. 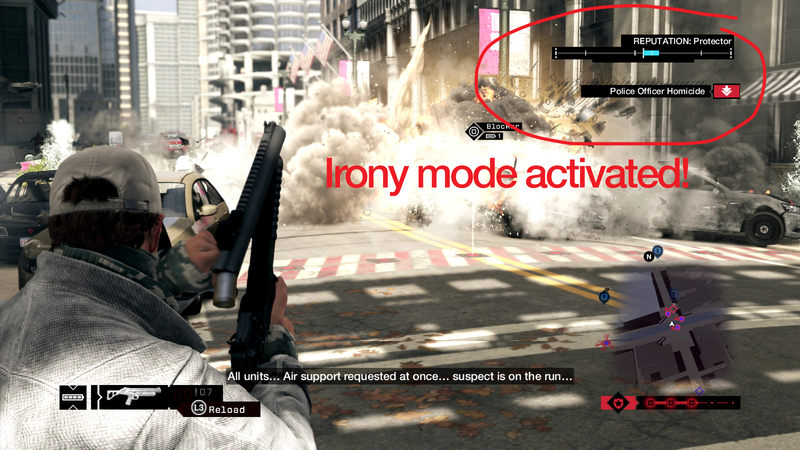 Gamers have grown accustomed to the disconnect between action and reaction (Nathan Drake kills 300 men, cracks joke, is made Nobel Laureate of Charm) but in Watch Dogs it’s more than just a lazy concession to our love of immorality as carefree escapism. It’s bad game design, and it condemns Watch Dogs to any game’s worst possible fate: it’s boring. Take the game’s economy, for example. A few cheap ability upgrades will have you digitally pilfering up to $15,000 at a time from unsuspecting pedestrians’ smartphones, yet time-consuming side missions will reward you less than a third of that figure. Rather than earn money through activities that require skill and concentration, why not just steal three times as much in a single stroll down the street? Either way you’ll be lavished with praise as a vigilante hero, but the easier, less moral, and more profitable option will give you the cash to instantly buy the best weapons and cars, making combat a boring formality and voiding any real sense of progression – much better. This hand-holding philosophy – channelling gamers into making choices that render their own experience less exciting – is sadly the only consistency of design to be found in Watch Dogs. For a game that places such heavy emphasis on car chases (you cannot fire weapons while driving – you must escape properly), a few hours with Watch Dogs soon reveals the shallow, scripted nature of almost every vehicular encounter. Chase missions soon become maddeningly repetitive when you realise that a simple raised bridge or bollard can thwart enemy AI so doggedly reliant on a single pre-calculated route that it will literally drive in circles if blocked off. Similarly, hacking traffic lights can cause spectacular enemy crashes, but if a deserted street doesn’t provide enough traffic for a convincing pile-up, your pursuers will simply veer into the nearest wall with no provocation once you hit the hack button. There is no risk, no chance, no probability involved – the developers have designed in-car hacking to have one invariable outcome, and that’s victory for you, at the behest of flashing blue button prompts. More often than not your enemies aren’t even in sight, but that doesn’t matter – you pressed the button when we told you to, so now you win. It’s Guitar Hero on wheels, and it stinks. Its protagonist, plot, and setting are too busy competing for the crown of Most Lifeless Entity Ever for this to be a good game. 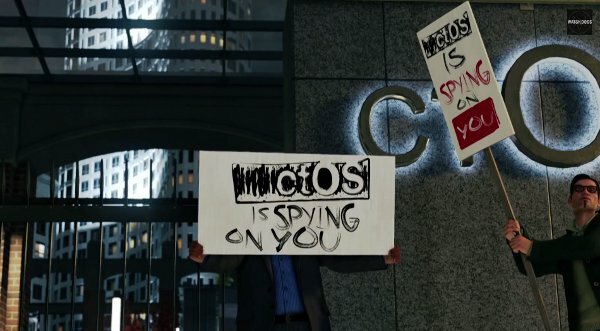 But in many ways Watch Dogs sums up this new console generation so far: in the absence of new IPs, we’ve all got distracted by petty online squabbles about graphics – and the men in the big swivel chairs have taken note. Numbers sell games, and shiny terms like 3D, 1080p, and 60fps are going to outsell content every time. “Over 3000 lines of heart-rending dialogue!” said no game packaging ever. 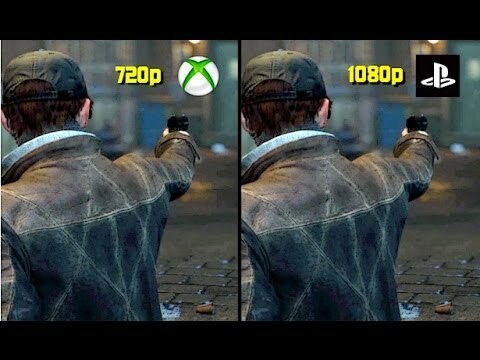 In this marketing environment, Watch Dogs is a Michael Bay behemoth whose numerical merits fit neatly into the cells of a spreadsheet. It’s all summed up, for me, by the hackable road signs. A quick button press, and you’re greeted with internet memes that are, in Kevin VanOrd’s words, “age-old”. It doesn’t matter that they totally undermine the attempted loftiness of the game’s tone, or that these jokes are the online equivalent of that douchebag yelling “Play Freebird!” at every rock gig, provoking weary groans rather than laughs. All that matters is that someone in the Ubisoft marketing department’s volcano lair has ticked a box marked ‘Nerds’ on their demographics chart. Whether it be the unexplained serial killer missions (“Collect 15 bodies to unlock a prize!” – I wish I was joking), the purchasable outfits that all look the same, or the mindless, jarringly atonal arcade mini games, this is a game about one thing: quantity, coverage, MORE. Zombies, robot spiders, cram it all in! Meanwhile we won’t bother checking whether half of the side-mission cutscenes are totally obscured by carelessly placed foliage, a mistake indie developers would be lambasted for, because when all we care about is the thousands of gigahertz of rendering power distributed across multiple worldwide studios, the small matter of what we’re rendering pales into insignificance, don’t you think? Oh yeah, that’ll be £40 please. A giant missile-launching robot spider demonstrates Swiftian satirical dexterity in debating issues of cyber-privacy. As consumers we have to challenge this – we have to stop pre-ordering games like Watch Dogs, games sold quantitively rather qualitatively. It is, as every reviewer and player has realised by now, not the next-gen game we wanted. It is, perhaps, the next-gen game we deserved. Great review of a big let down from Ubisoft, hopefully they learn a lesson from the collective sigh this game has received. At least AC has yet to be totally butchered. Previous Post Destiny Beta First Impressions: What More Can You Ask for?